Hey guys we are up to 58 followers and that is so awesome!!! I cannot tell you enough how touched I am that you want to hear what I have to say. I don’t want to be one of those bloggers who begs for shares.. So I’m going to ask. And share the crap out of it. Facebook, Twitter, Pinterest, tumblr, reddit….anywhere and everywhere. 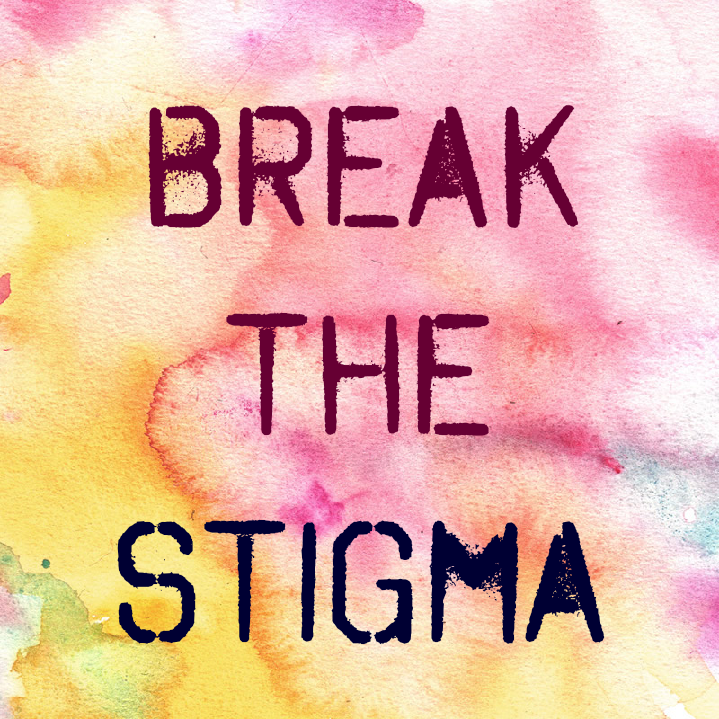 Let’s work together to break the stigma. And I promise that within a week I will try to do the same on your blogs. Just drop a comment down below and tell me you shared so I’ll know who to return the favor to. Hi ya, I will share a post tomorrow, about to go to bed, but I do a share a link during the weekend (leave a link from Thursday) which would be great exposure, also Danny over at dream big does a meet and greet which will also give you some great exposure. Completely agree, best way to get out there is making sure the message is shared.